WHAT DOES THE WORKBOOK INCLUDE? Increased knowledge, confidence, and usage of herbs. Experience more ease and joy while learning herbalism. Increase output of learning through seeing real results. Develop a solid plan for learning and making your own Plant Profiles. 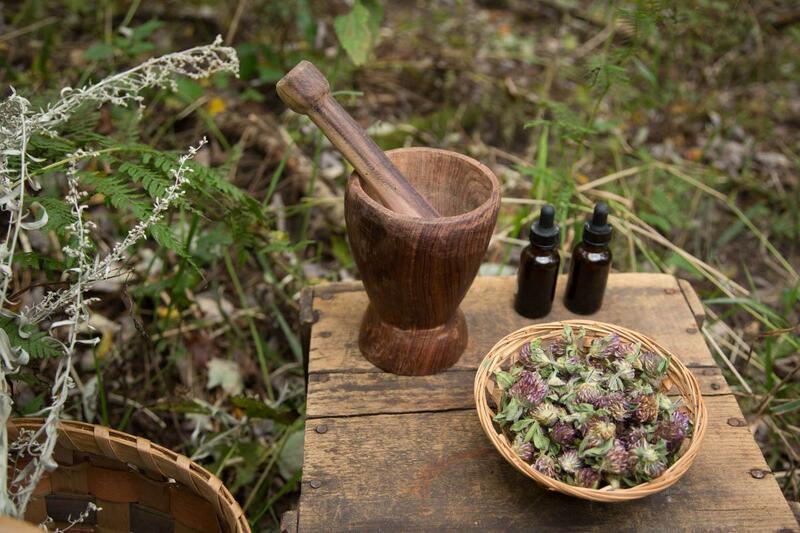 Explore how your herbal journey story affects the learning process. This workbook gives you awesome strategies to maximize your learning in other classes, workshops, or trainings you take! Most of the worksheets are actually templates that can be used over and over (you just need to print them)! For the first year, you’ll recieve any new worksheets I make for free!! Are you ready? Or do you still have a few questions? A. You don’t have to have any! This workbook is perfect if you’re just starting to learn about herbalism or you’ve been on the journey for years and want to find a new way to organize and learn information. 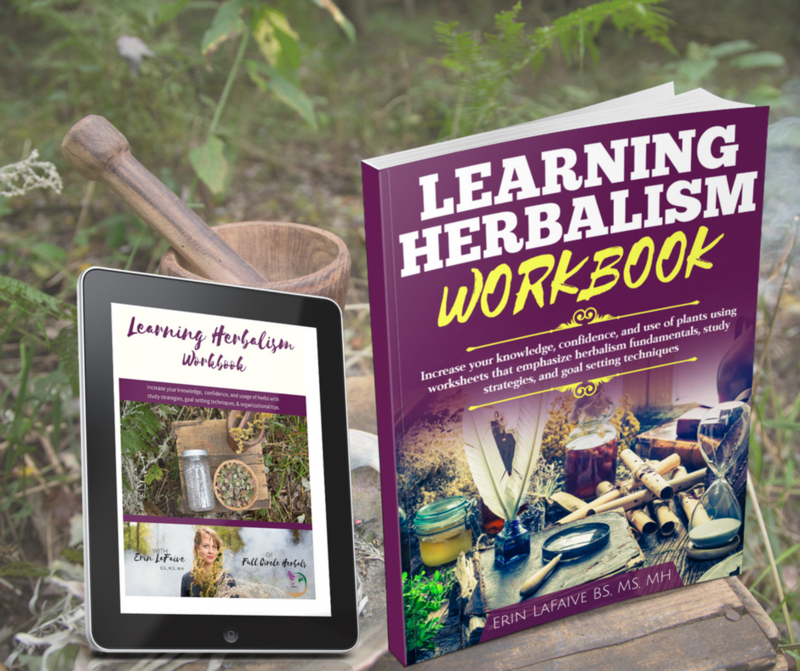 Learning more about Herbalism is a worthy calling – and I want to help you learn easily and quickly – with a proven system that amplifies your knowledge and keeps it organized.